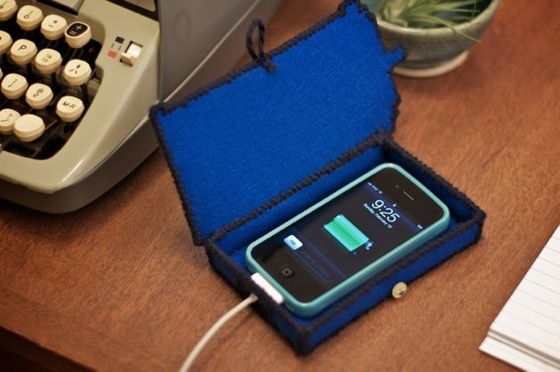 Looking for a geeky way to hold your phone while it’s charging? Well look no further, because here comes a cool solution. This TARDIS phone charging station is just the thing you’ll need to turn your otherwise ordinary desk into the Cardiff Rift. Do you ever sit back in your cube, listening to the hum of fluorescent lights and the low rumble of keyboards clacking away in the distance, wondering how you can take your geek cred to the next level? 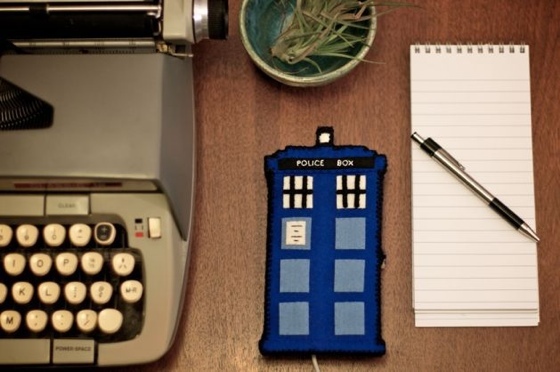 Well, I’m pretty sure that a handmade TARDIS phone charging station would do the trick!